PayPlans is 5, Let’s Celebrate! Today is a big day for us, as we celebrate 5th birthday of PayPlans. 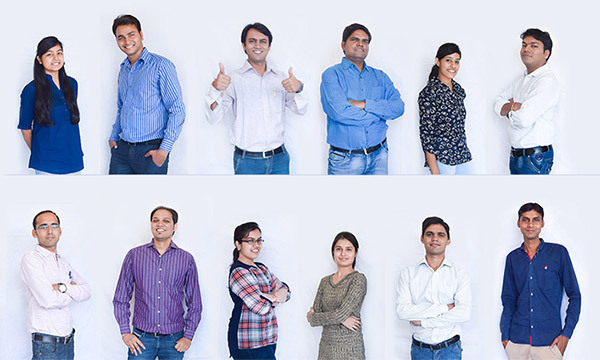 We, the team ReadyBytes would like to thank each one of you for your continuous support in various ways. We can not imagine this day without your trust in us. We look forward for your continued patronage. This lucky draw comes with a special twist. You increase your chances to win when you refer more and more people to the contest.